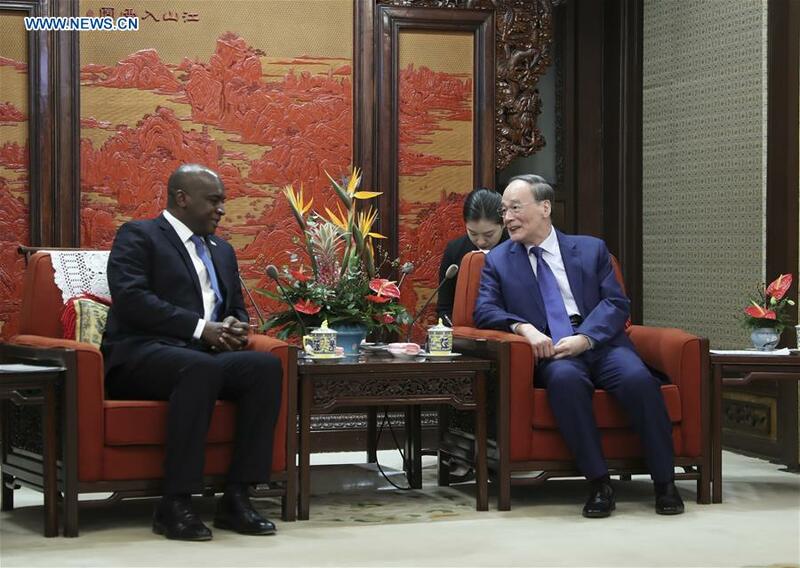 Chinese Vice President Wang Qishan met with Alie Kabba, Sierra Leone's minister of foreign affairs and international cooperation, on Friday in Beijing. 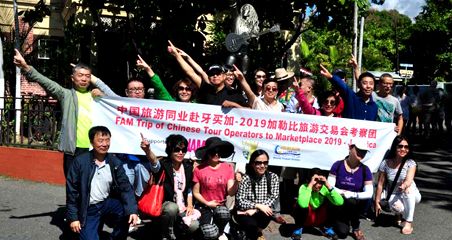 Noting that mutual respect was the premise of the state-to-state ties and the friendship between the two peoples, Wang said that China had always respected other countries' cultures, development paths and systems. 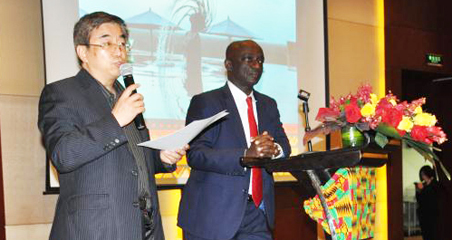 Wang said China and Sierra Leone should continue to consolidate traditional friendship, enhance communication and coordination on bilateral and multilateral affairs, and promote the implementation of the eight major initiatives, proposed at the 2018 Beijing Summit of the Forum on China-Africa Cooperation, in Sierra Leone "in a faster way and in more projects." Kabba said that Sierra Leone highly valued friendship with China, and thanked the Chinese side for its sincere and selfless help. 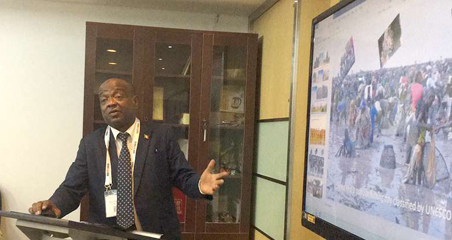 He said Sierra Leone is ready to learn from China's development experience, and deepen bilateral cooperation and the coordination in multilateral affairs, to enhance the development of bilateral ties. On Friday, Director of the Office of the Foreign Affairs Commission of the Communist Party of China Central Committee Yang Jiechi met with Kabba. State Councilor and Foreign Minister Wang Yi also held talks with Kabba.